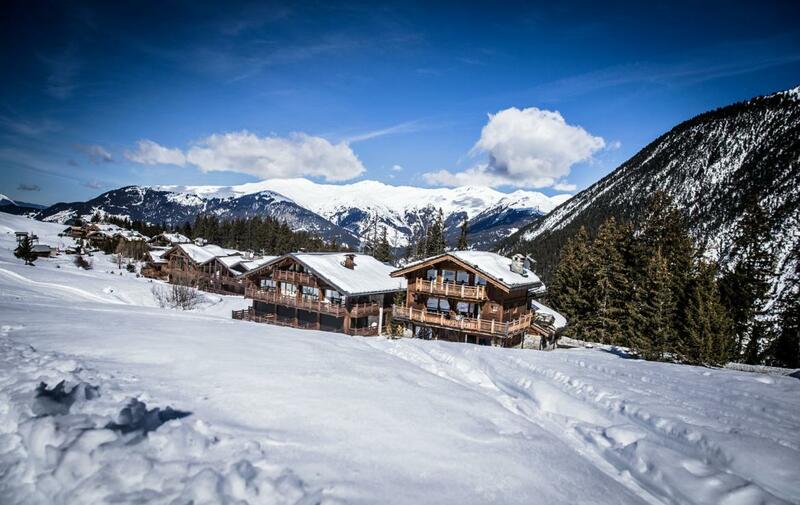 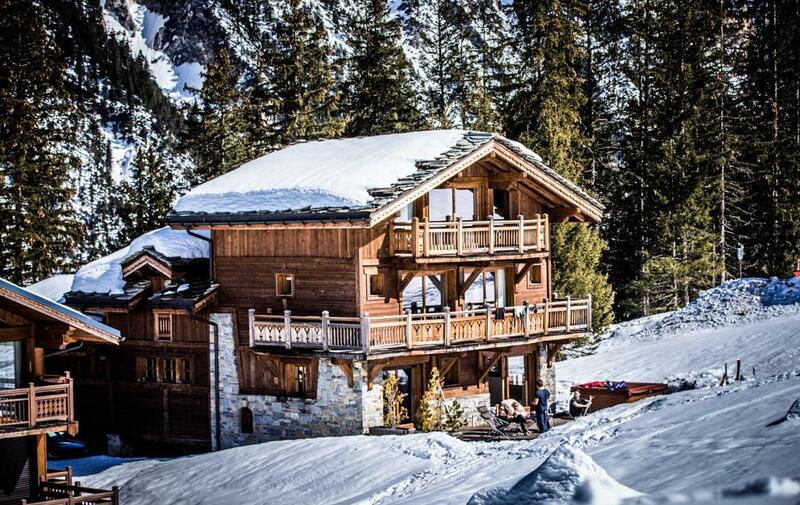 Nestled in the Belvedere area of Courchevel 1650, surrounded by trees and exquisite mountain views, this chalet is a haven of tranquility. 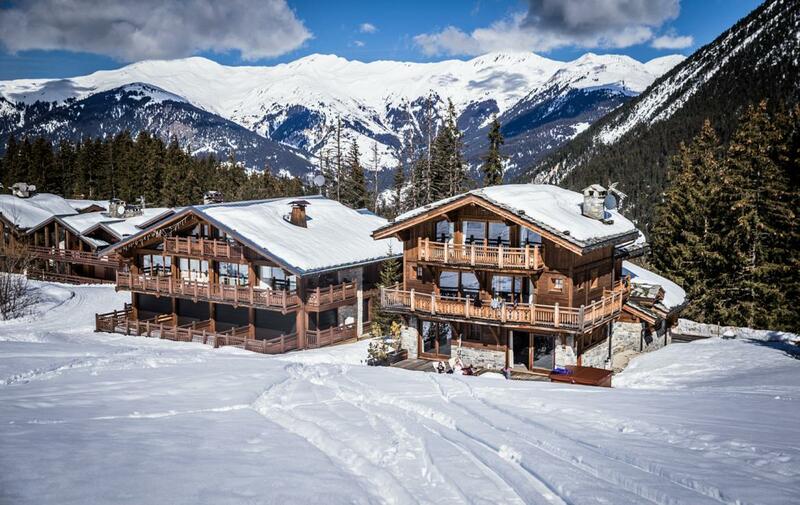 There are beautiful mountain trails and cross country pistes literally on you door step, the Granges Teleski (drag lift) is a short slide away and at the end of the day you can ski straight to the door. 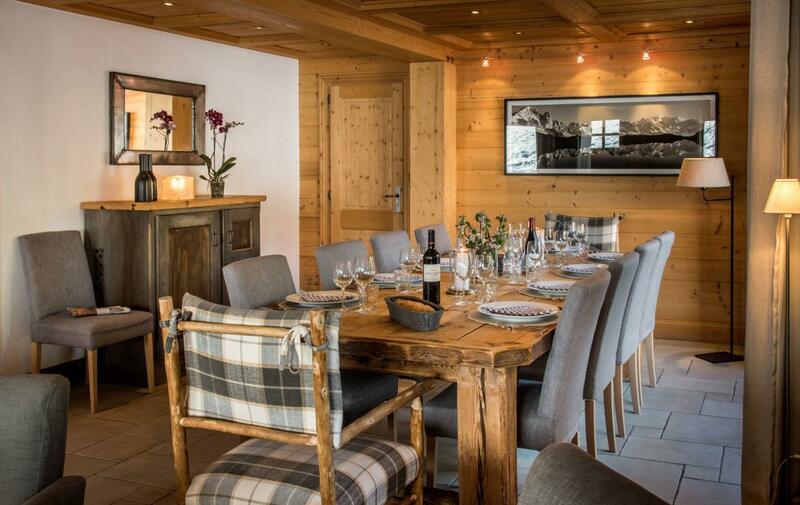 The elegant interior of the chalet has been beautifully created by local mountaineer Isabelle Soullice – her love of light and nature shining through. 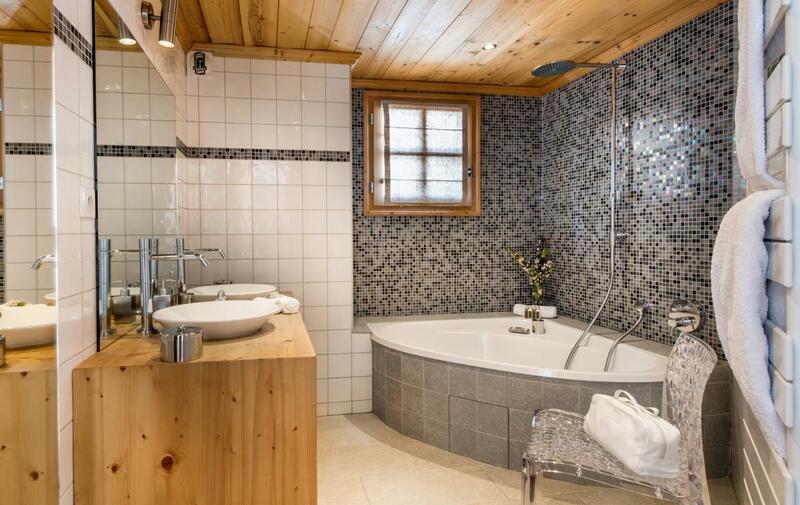 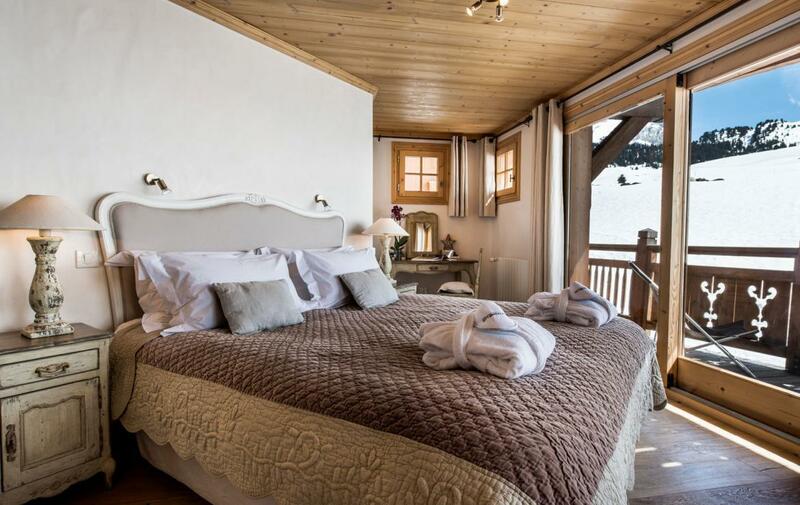 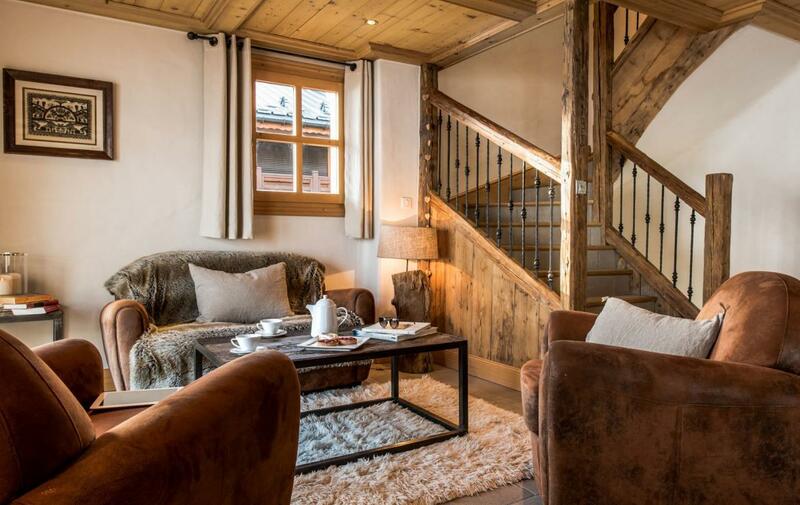 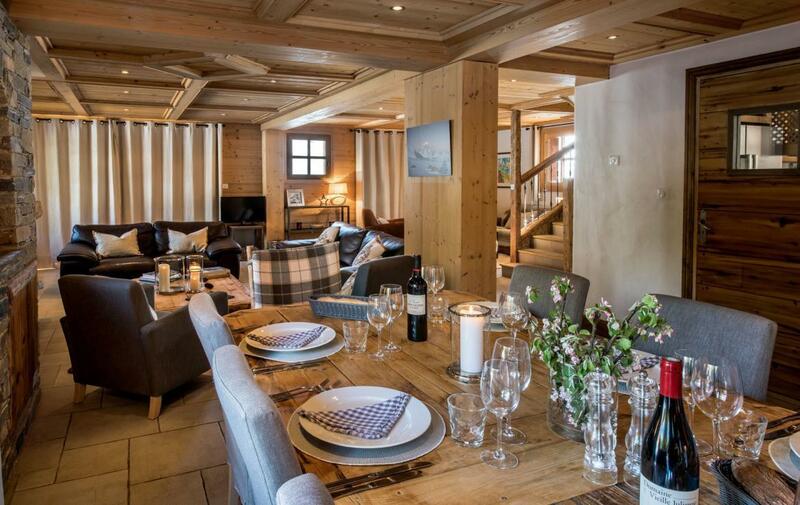 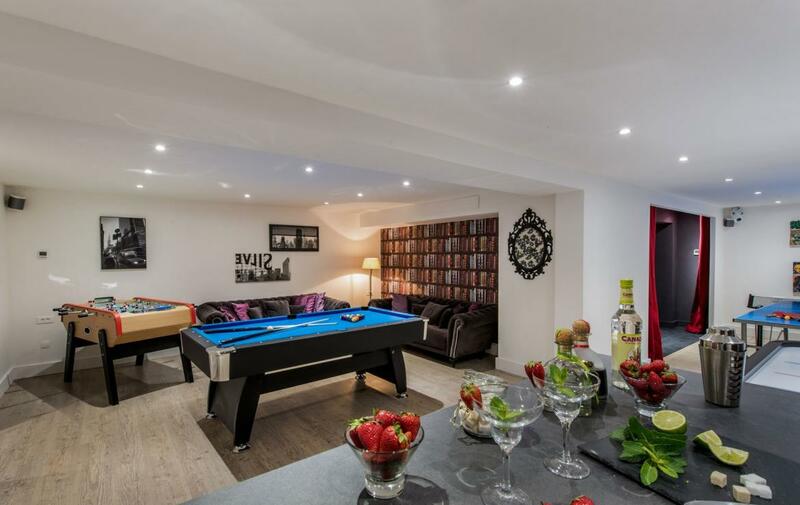 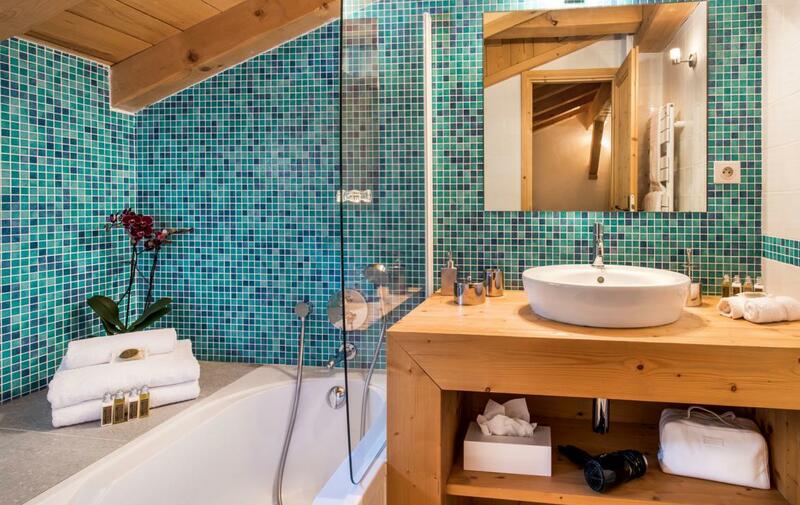 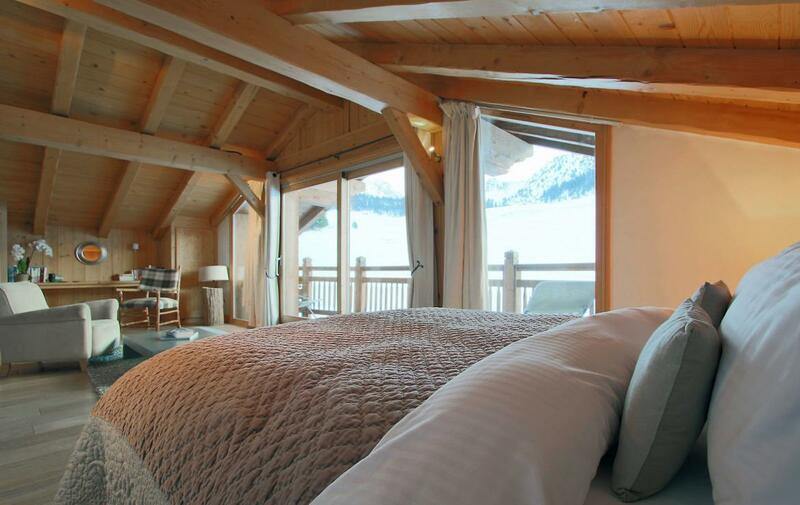 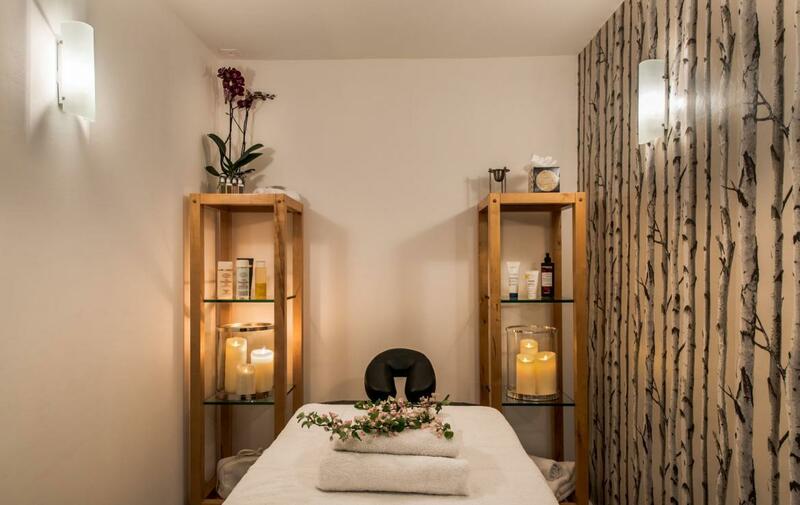 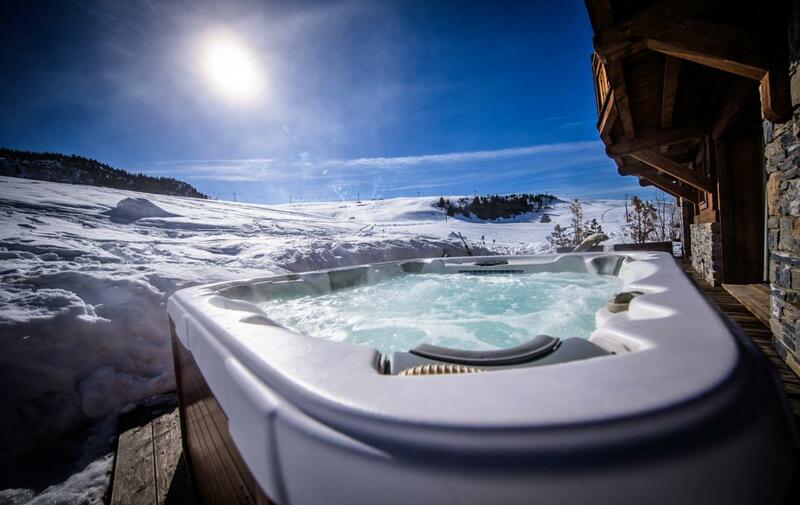 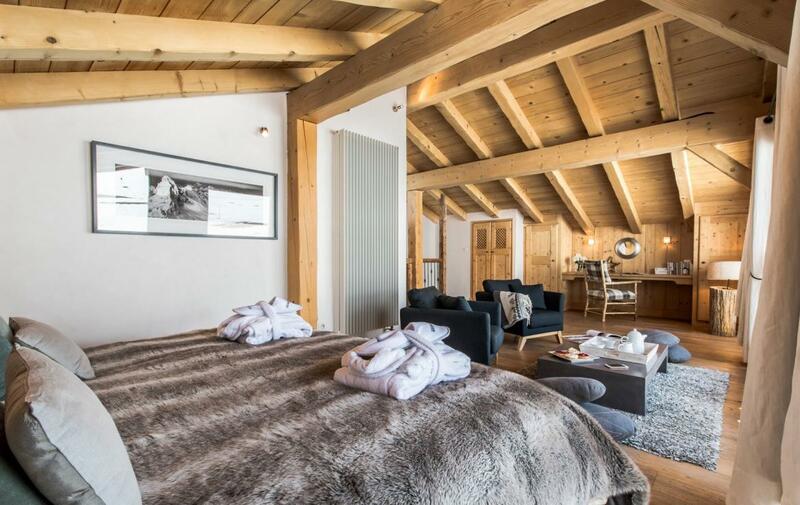 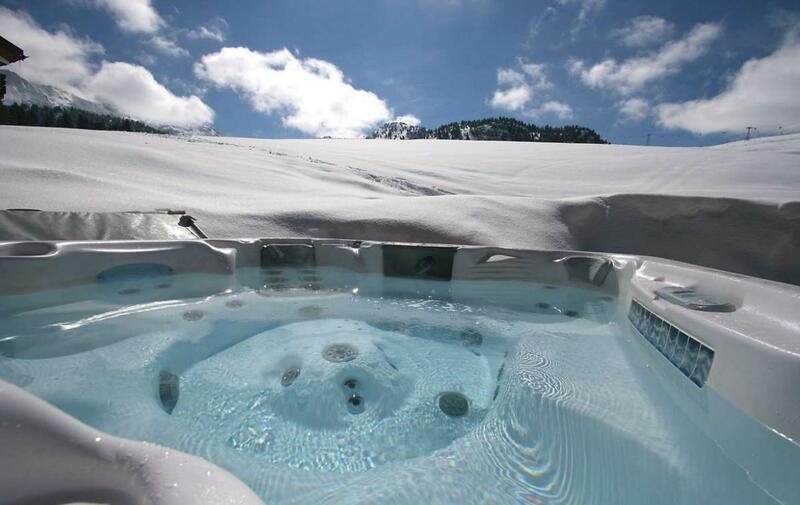 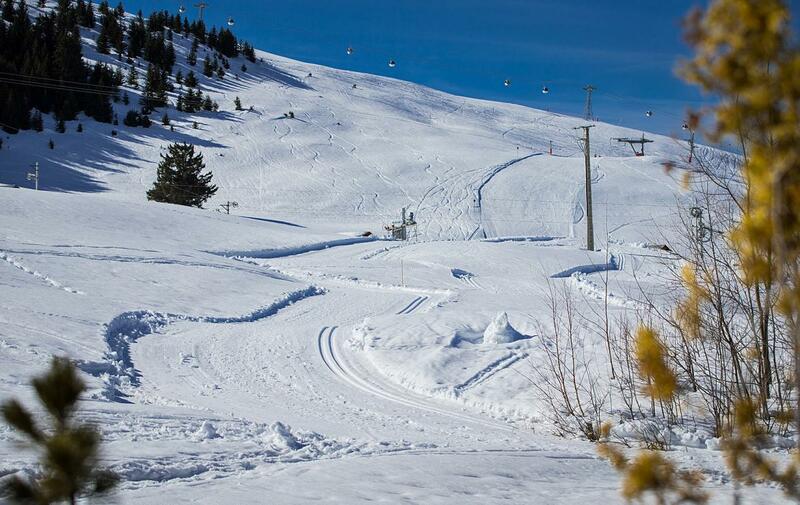 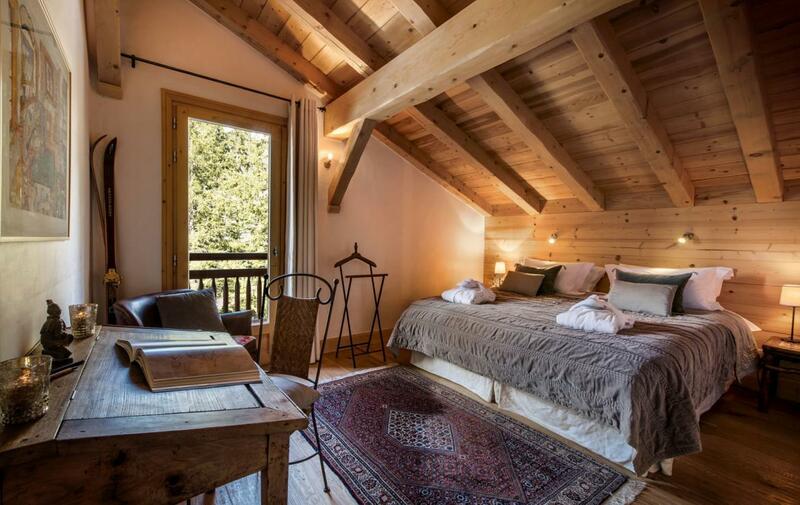 The chalet has 5 en-suite bedrooms and sleeps a maximum of 10/12 guest. 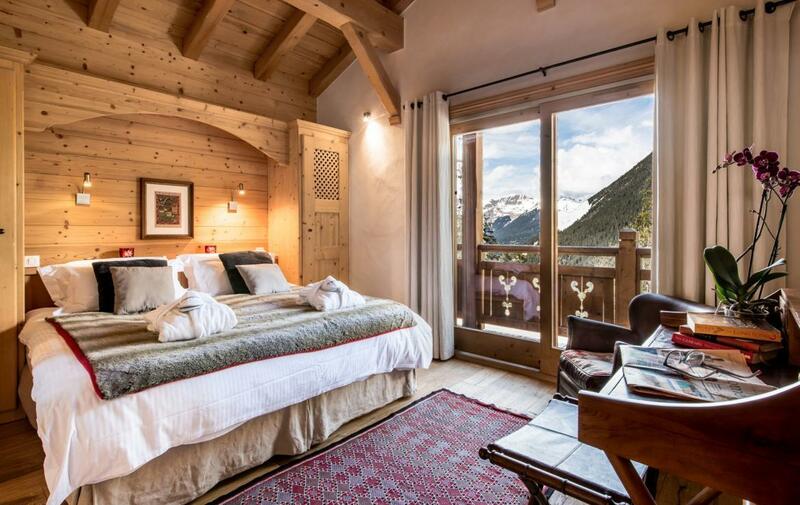 The 2 master suites on the 3rd and 4th floors are pure indulgence – their size and views speak for themselves. 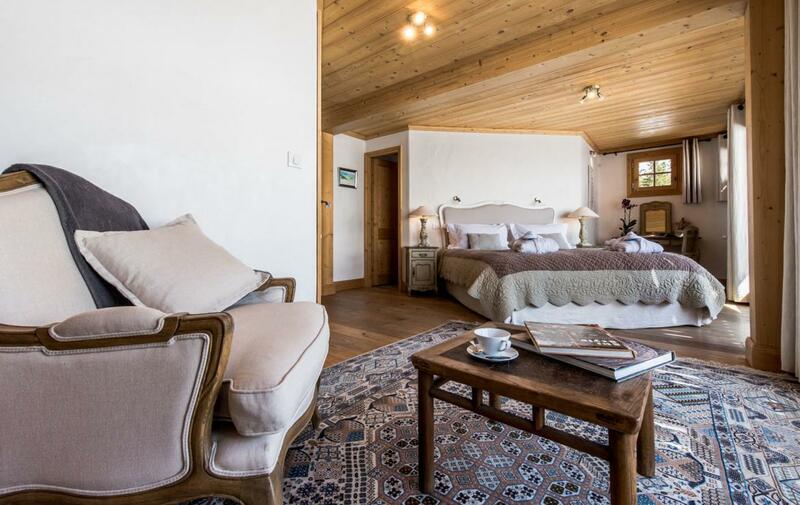 The 3rd suite can either be a Kingsize double or twin and has 2 extra day beds which can be used for children and the remaining 2 bedrooms can either be made up as Queensize doubles or twins. 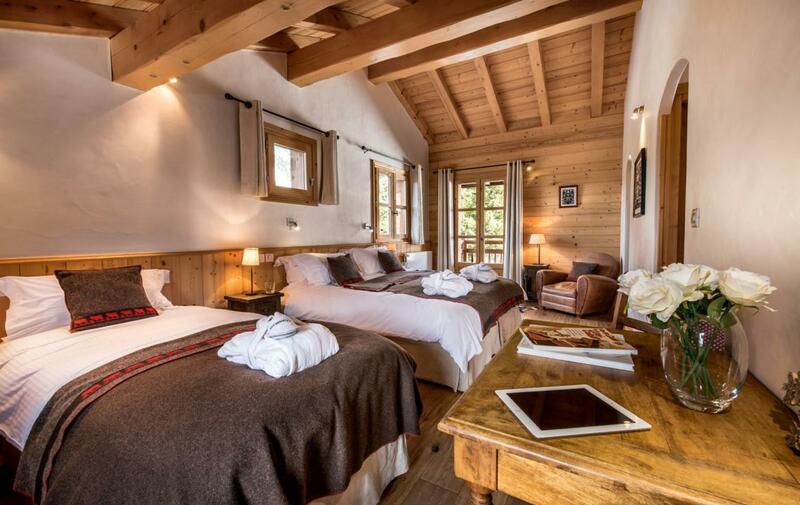 Each bedroom has an individual ‘mountain’ theme. 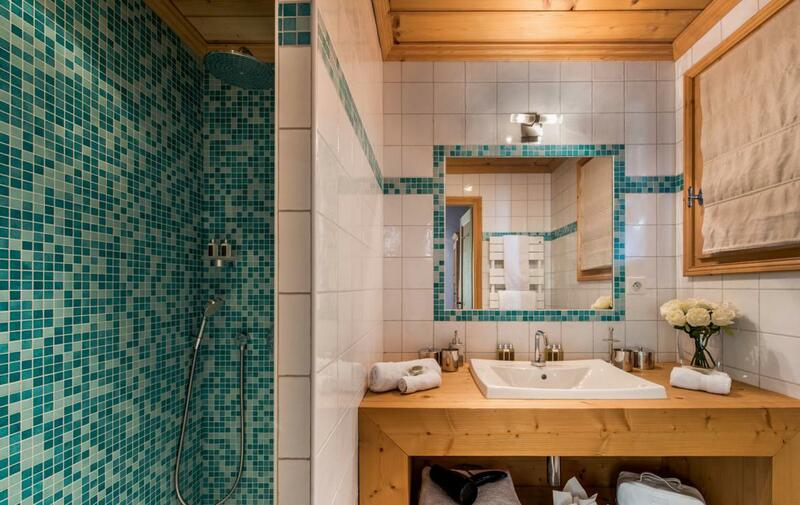 Bathrobes, towels, slippers, hairdryers and L’Occitane bath products are supplied in each bathroom. 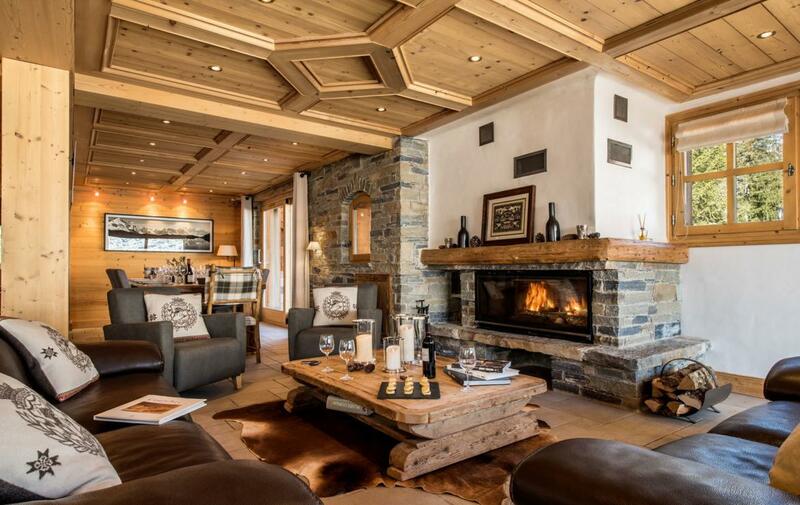 The large, open plan sitting room has a traditional log fire and the bespoke dining table commands centre stage in the dining area. 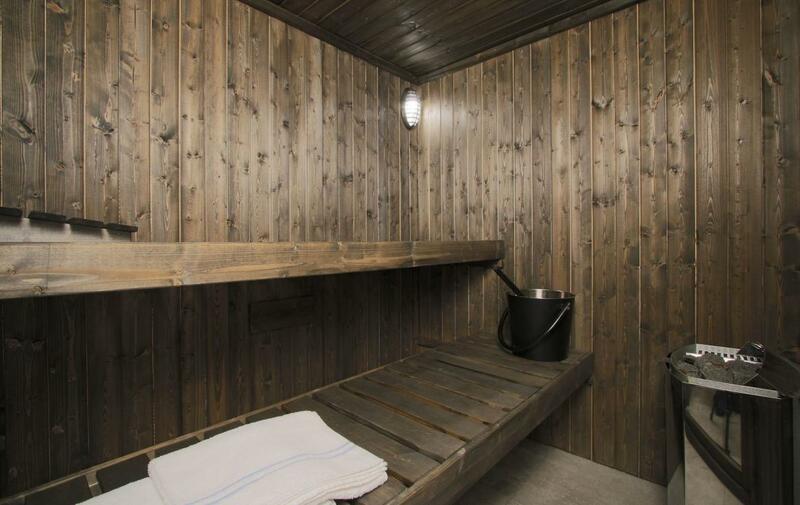 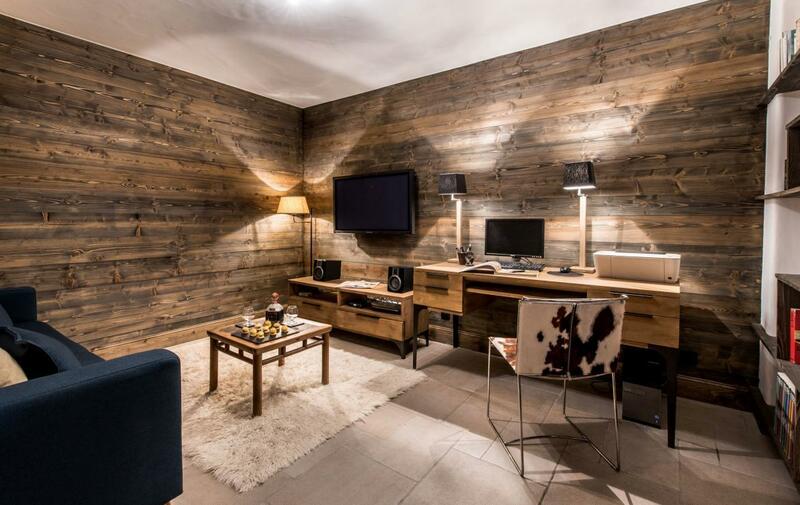 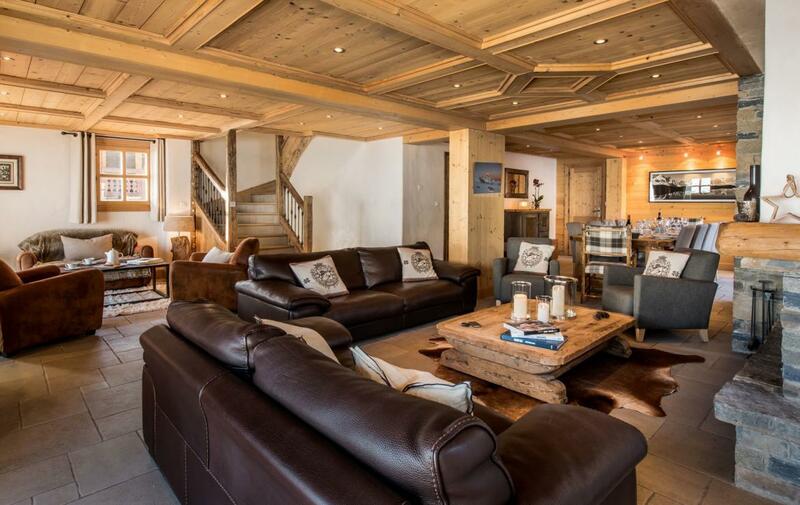 The chalet has Satellite TV, PC with complimentary Broadband internet access and a ski room with boot warmer and drying facilities. 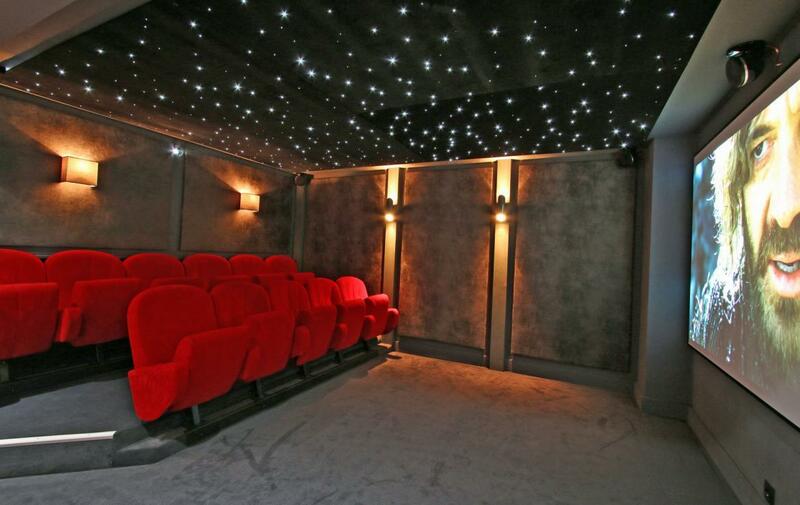 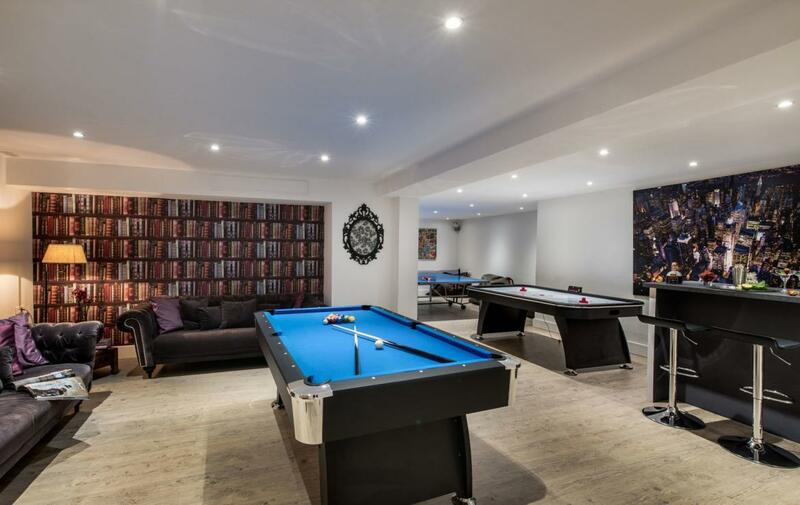 Then let the fun begin downstairs in the cinema with original cinema seats and starlit ceiling, bar with dance floor and games room with billiards, table football, air hockey and ping pong table. 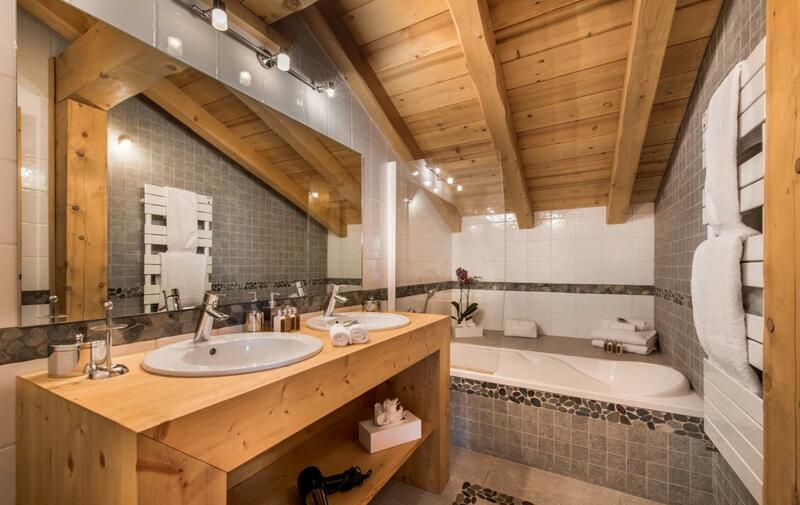 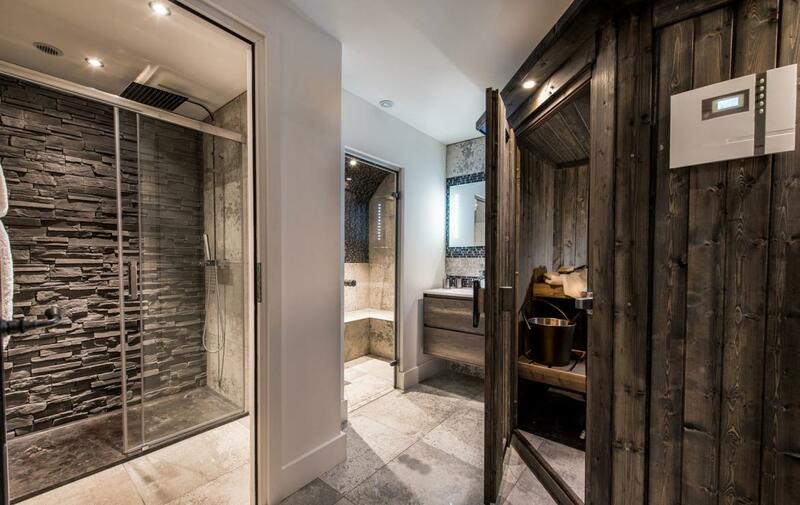 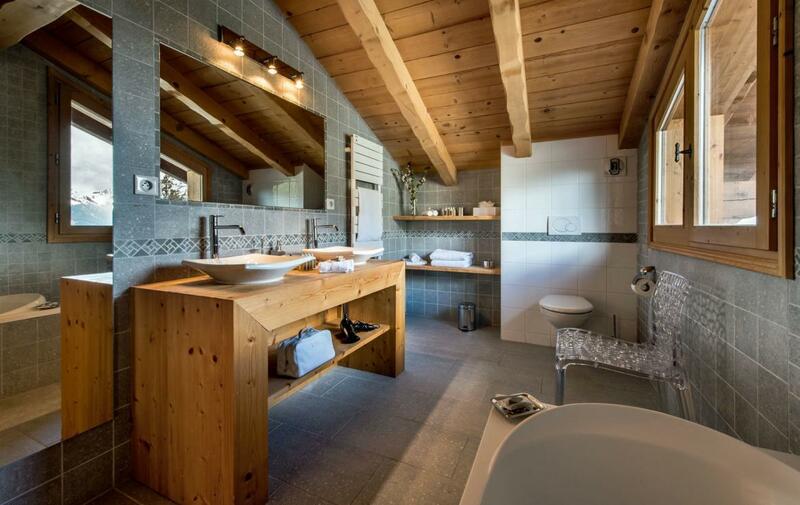 en-suite bathrooms, balconies and incredible views of the surrounding mountains.